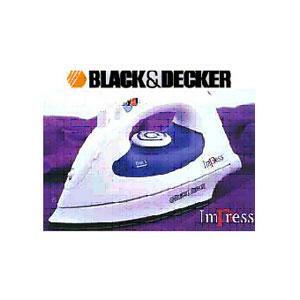 This is just an iron but it presses and steams better than most steamers i've used, including the one I used at the retail store I worked at over Christmas! I was shocked because it's only $25 at your local department store. It has a button that is pressed when you want a burst of steam and it's unbelievably strong. When I wanty a very crisp shirt sleeve or collar on my shirt, it lookis as if it had been to the dry cleaners. I wouldn't trade my new iron for any other. I would highly recommend it to anyone!